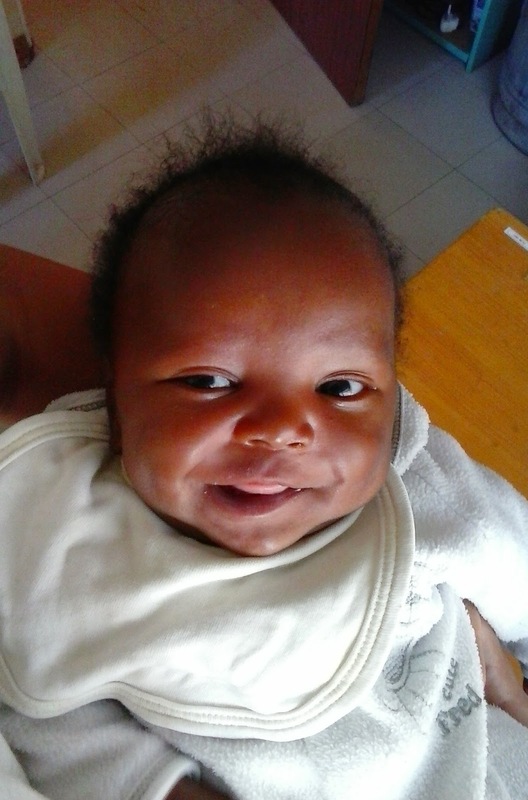 Touching Tiny Lives in Lesotho: Progress Report on TTL's Tiny Twins! Progress Report on TTL's Tiny Twins! 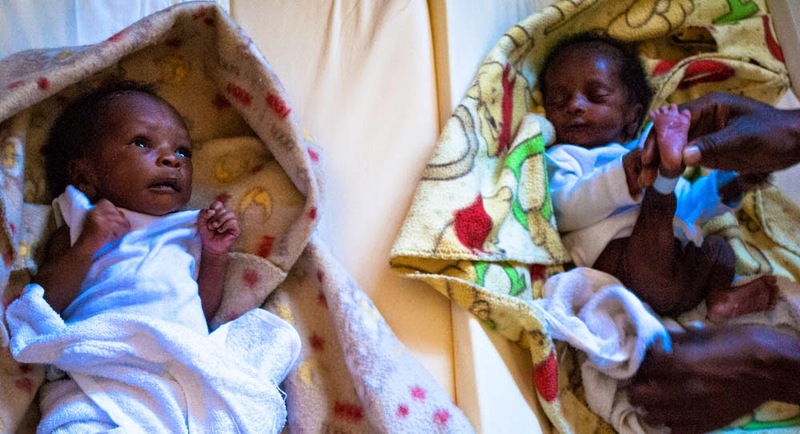 You may remember TTL's tiniest twins, admitted to the Safe Home early in December? One month old they weighed no more than a bag of flour between the two of them! *Thuso was so severely malnourished he could hardly keep milk down. 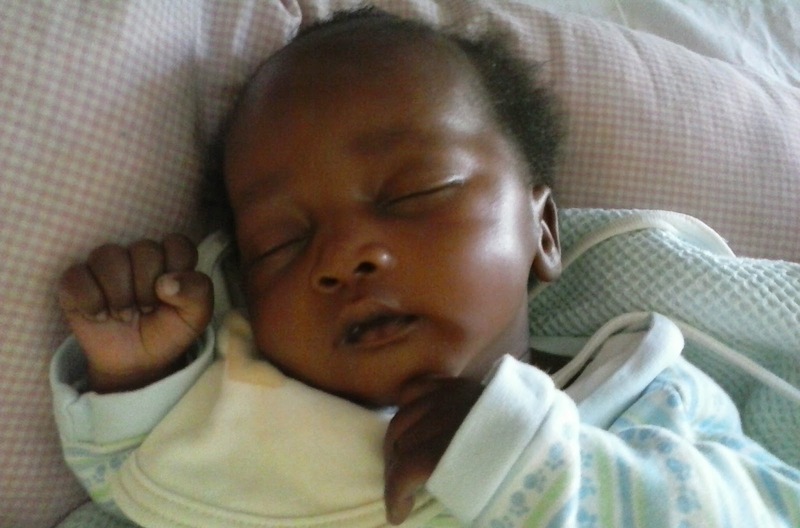 His brother, *Thabang, was not only severely malnourished but also suffering from pneumonia. They had entered the world under very peculiar circumstances- which had not only affected their development but had also made a severe impact on their mother's mental health. The kiddos forced their way into the world prematurely and caught their young mother by surprise. 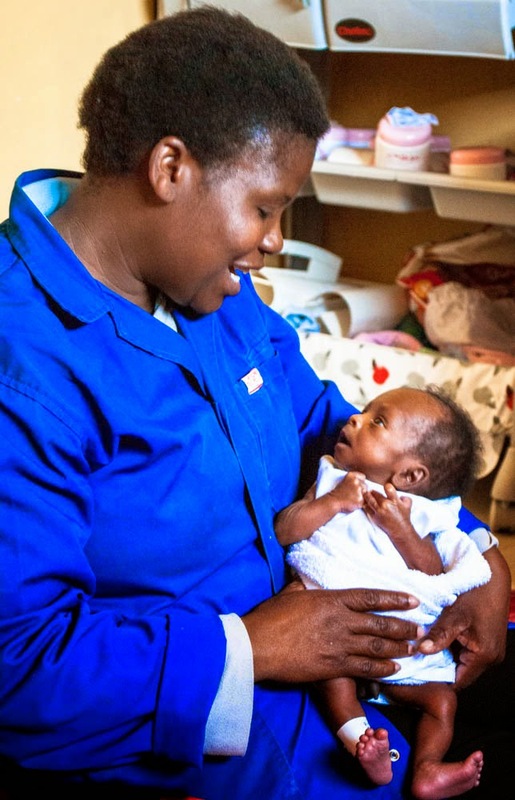 She gave birth to Thabang at home, panicked, and decided to walk 14 miles to Mokhotlong Hospital to give birth to Thuso. Unfortunately this ordeal was too much for her to deal with, and she has been hospitalised every since for psychosis and post-natal depression. TTL has been working very hard with both the twins and the mother. The babies are doing extremely well in the Safe Home. They have grown into huge babes (weighing 4.2kg and 4.8kg respectively) and *Thabang has already started to be able to lift his head when placed on his stomach. 'M'e Lehela (Safe Home Supervisor) has also been visiting the mother on regular basis to keep track of her progress and to give her updates on her babies. We are doing everything possible to aid both Mum and babes' progress in the hope that they will soon be able to return home! TTL is back online!! New website!